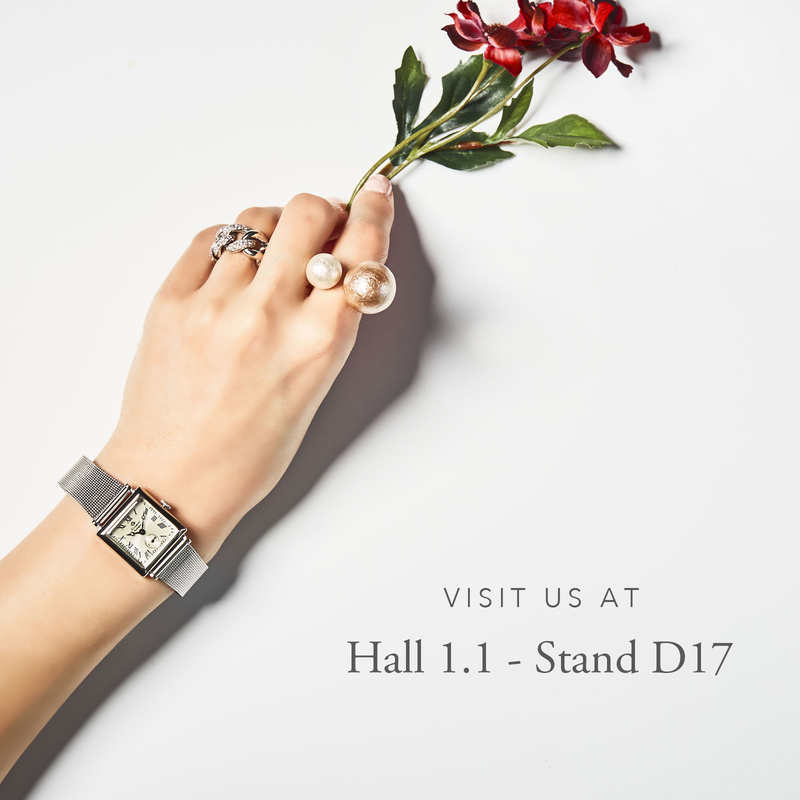 We will be attending Baselworld 2019 – one of the world biggest watch and jewelry shows! Please visit us at Hall 1.1 – Stand D17! 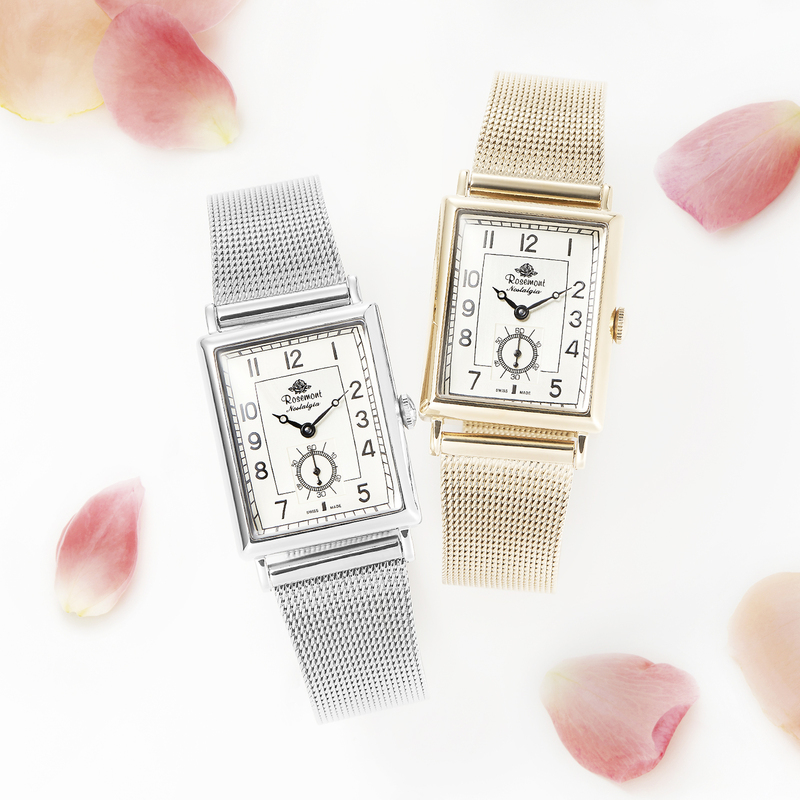 Rosemont Nostalgia N012 series is a modern interpretation of the late 1930s rectangular watches, featuring a more sophisticated design and a thin case. Rosemont Nostalgia S Collection now has an another rectangular case model plus an square case model! Don’t miss them! Find your perfect Rosemont Nostalgia Collection watch! 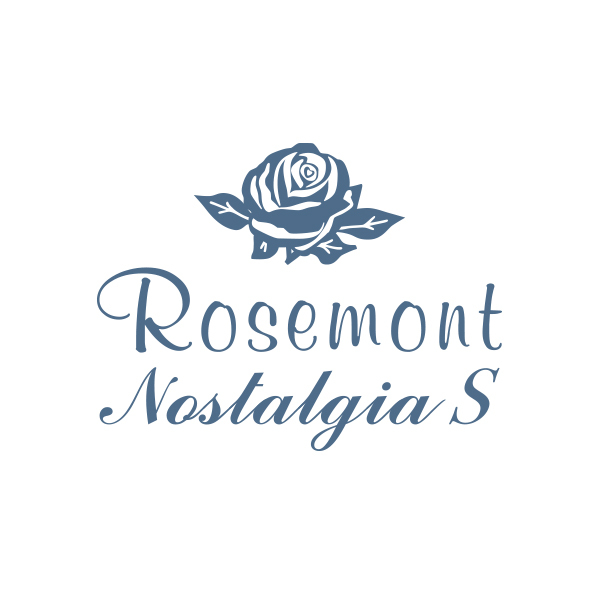 We have a new personalization tool called “Customize Rosemont Nostalgia Collection” that lets you see what any combination looks like in two easy steps. Find your perfect combination that elevates your mood for the coming season! 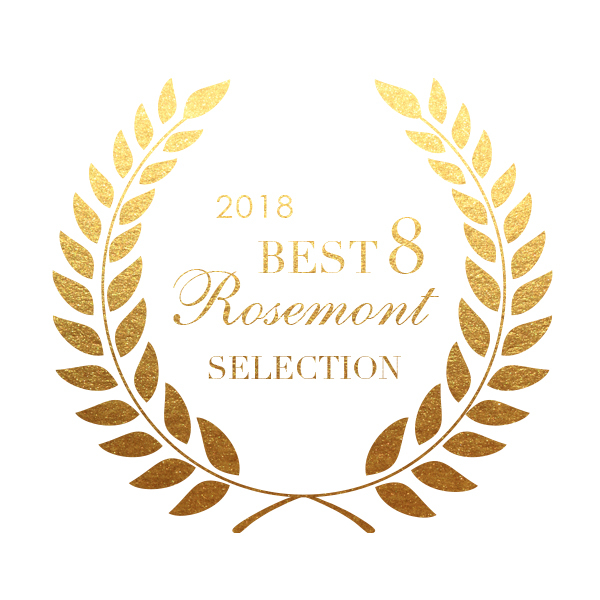 2018 Year-End Rosemont Shops Survey! The Most Popular Series Top 8! We surveyed our sales specialists from all over the world to find out our top selling items! Whether you are treating yourself for all you’ve accomplished this year or looking for a perfect gift for your special someone, it is worth a read! The new Rosemont Nostalgia S Collection features the same easy-to-change strap as Rosemont Nostalgia Collection that can be changed with a single click and no tools. 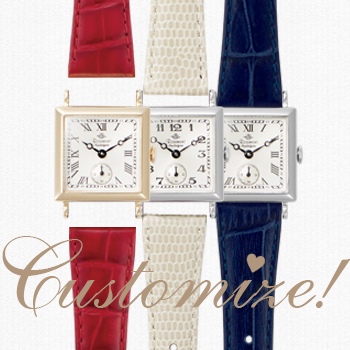 It’s a dream-come-true collection with a wide variety of straps to choose from and cute, petite size! In the latest Rosemont article, you can learn all about the charms of this new collection! A strap can completely change the look of a watch. Rosemont Nostalgia Collection’s strap is easily changeable with a single click and no tools. In the latest special article, we will show you how to incorporate this versatile piece into different styles. We used N011 series, a particularly popular model in the Collection, to create four distinctive styles. With just a few straps, you can enjoy a variety of styles. 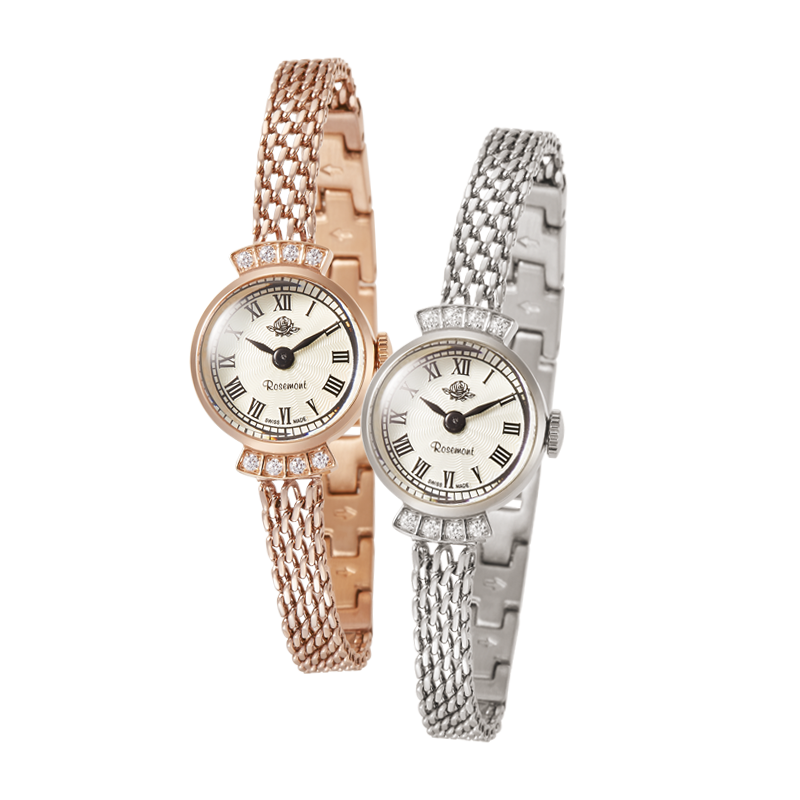 Rosemont Nostalgia Collection is much-loved for its perfect size that looks elegant on any wrist and its cute and sophisticated design where femininity meets sharpness. The strap is easily changeable with a single click and no tools, which makes the model even more attractive. The latest Rosemont article explains how to change the straps on Rosemont Nostalgia Collection for anyone who wants to add new straps to enjoy their watch in different ways! Have you checked out the latest Rosemont catalog that we just released? In our latest lineup for Autumn & Winter 2018, new items are added to three of our Collections: Rosemont, Rosemont Nostalgia and Rosemont Back In Time. In the latest Rosemont article, you can learn all about our latest models for the autumn and winter 2018. Our Autumn & Winter 2018 digital catalogue is now available HERE. 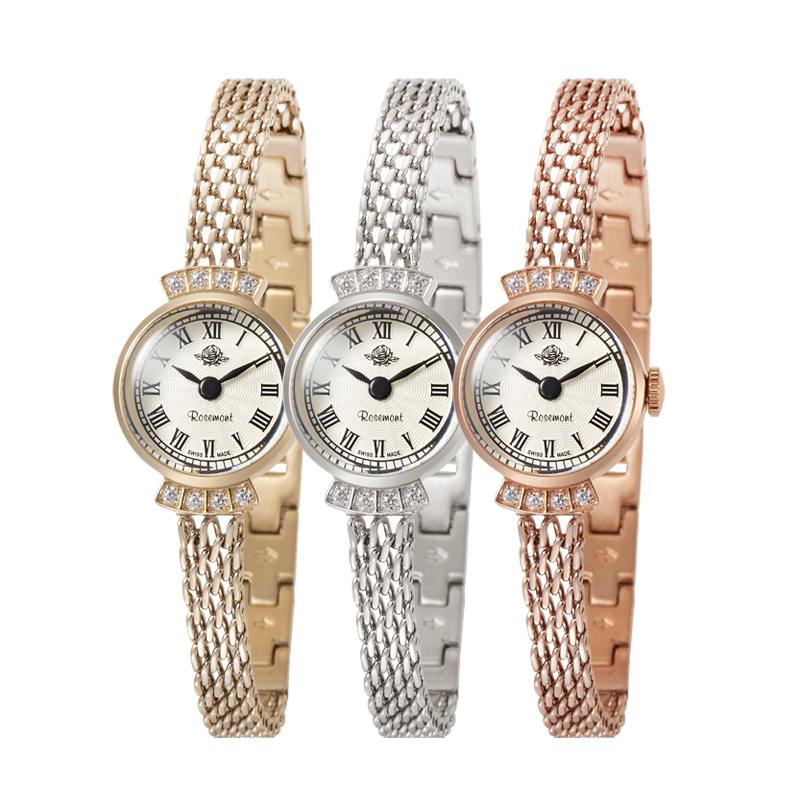 Check out the latest models in Rosemont Collection, Rosemont Nostalgia Collection, Rosemont Karat Collection, and Rosemont Back In Time Collection! A classy and elegant series joins Rosemont Collection. RS#7RT series features a bracelet-like metal band laced with seasoned techniques of German jewelry craftsmen. Available in three colors: antique-touch gold color, silver color, and rose-gold color. Copyright©PEAKS CORPORATION. All Rights Reserved.